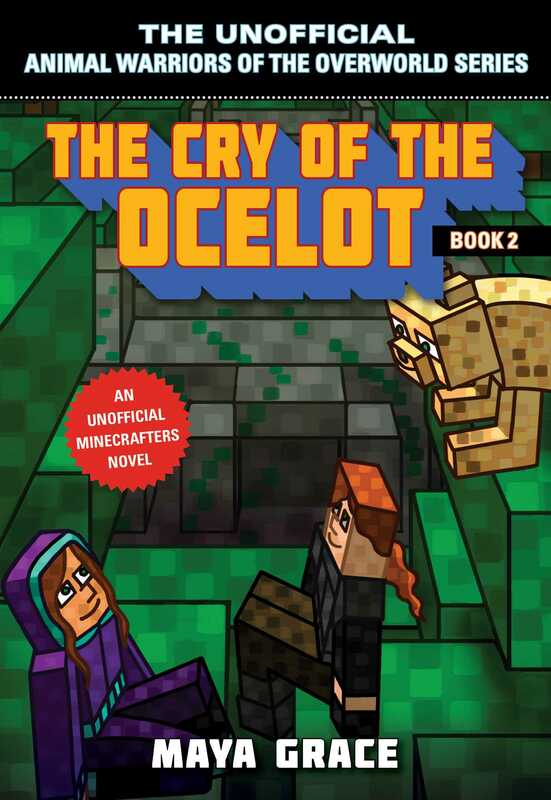 The Second Book in an Exciting Series of Adventures for Minecrafters! Ella and Rowan wake in the dead of night to find their cousin Jack gone. They frantically try to decode the mysterious message he left behind—something about a wounded ocelot and a jungle temple. But Jack would never journey to the jungle on his own . . . would he? The girls track his path, seeking help from animal friends along the way. But when villagers discover that the cousins can communicate with animals, trouble brews. As the girls approach the temple, Ella can no longer tell who’s a friend—and who’s a foe. And Jack is nowhere to be found.